Danse du Ventre is based in the Nipomo, Arroyo Grande, and San Luis Obispo areas. 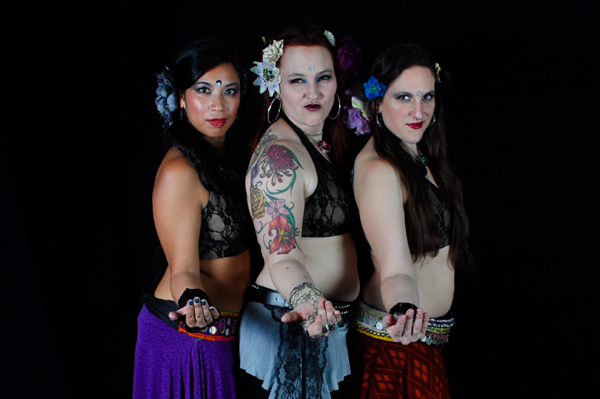 We are a professional bellydance fusion collective. is brewing up a student troupe to debut this fall! New Level 1 class on Mondays- check the schedule! WARNING: we like it hard and fast. come prepared!